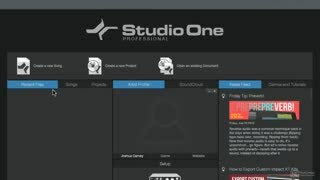 With its powerful audio and MIDI features and huge sound library, Studio One is certainly one of the best DAW available for musicians, songwriters and producers. 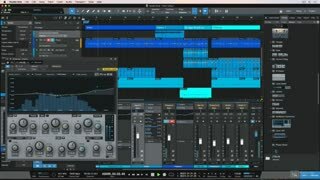 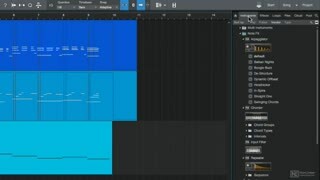 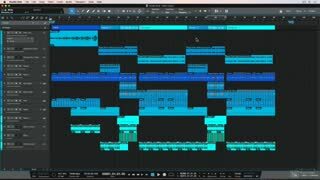 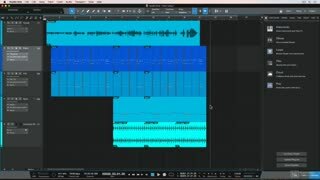 This course, by Studio One expert Joshua Carney, is designed to show you how to start recording, arranging and mixing your songs with Studio One 4 as fast as possible. 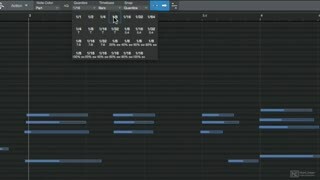 As you progress through the course, you discover how to create a full arrangement quickly using Markers, the Arranger Track and the Scratch Pad. 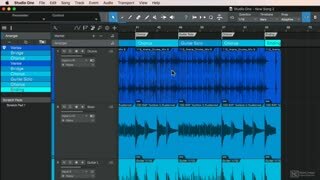 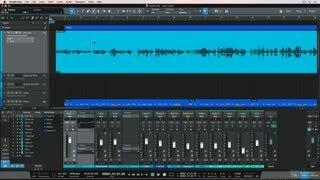 And when your arrangement is ready, Joshua explains how to mix your song and export it for distribution. 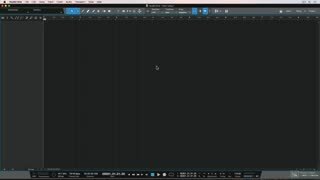 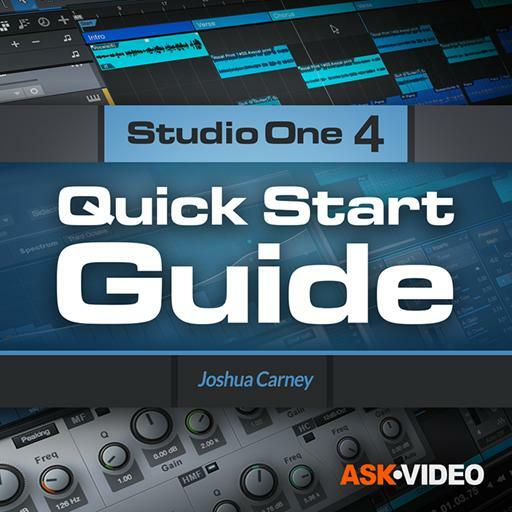 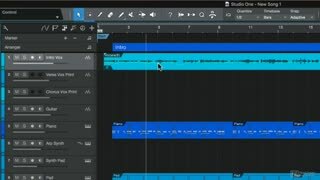 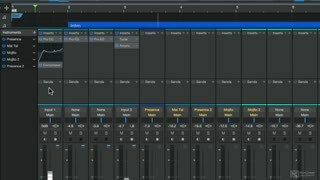 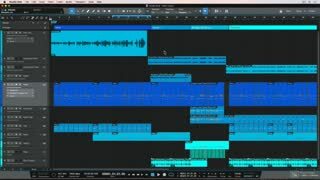 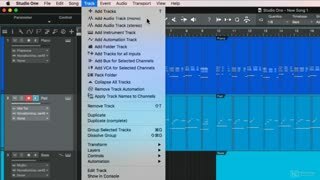 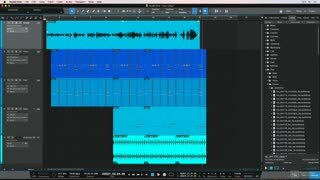 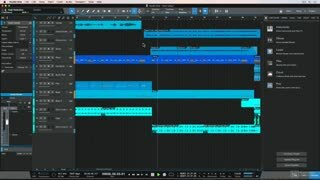 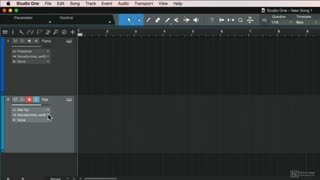 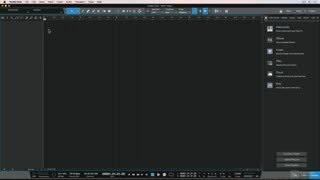 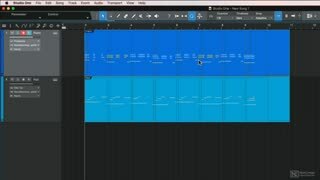 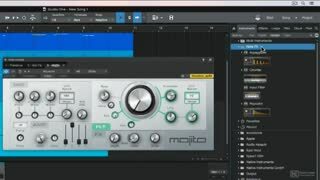 So if you’re looking to learn Studio One 4, look no further… this Quick Start Guide course is the best and fastest way to learn it! 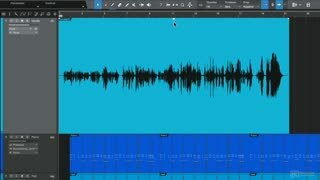 Great Course. 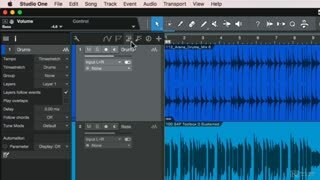 Lot of information, logically presented.